The Venum Challenger 2.0 Gloves sự lựa chọn tuyệt hảo cho các đấu sĩ hiện đại! Logo Venum 3D màu sắc nổi bật sẽ tạo cho bạn một phong cách ấn tượng! The Venum Challenger 2.0 Gloves are the best choice of fight gear for all fighters on any level! 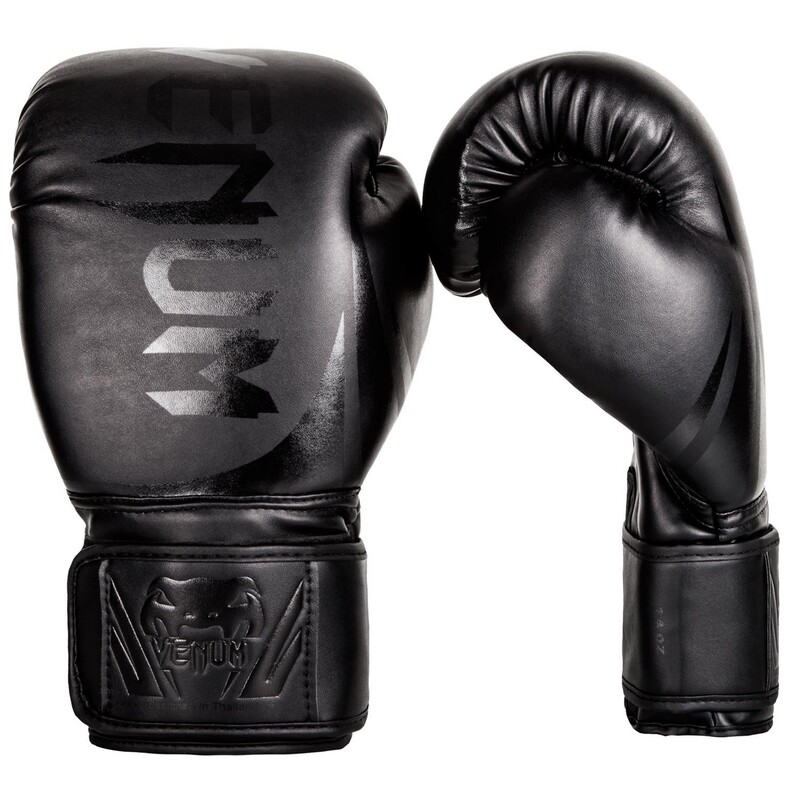 Made in Thailand, home of the finest quality fight gear, the Venum Challenger 2.0 Gloves are the most perfect pair of gloves at an affordable price. Designed with a triple density foam padding, top hand protection, and a large Velcro wrist strap, keeps your hands locked and loaded to pack a powerful punch. Their Premium PU leather construction will bring you an excellent fighting experience, lasting durability, and extreme comfort. The signature embossed Venum logo and vibrant colors of the Venum Challenger 2.0 Gloves, are sure to make a bold impression. 100% high quality PU leather. Triple density foam for a better shock management, and a top hand protection. Embossed Venum Logo (3D touch) on each gloves. Large Velcro enclosure with elastic for a better adjustment.